There are 3 main parts to a flexible printed circuit board: the printed circuit; the insulating spacers and the top graphic layer. The circuit layer is screen printed silver on a clear, high gloss, heat stabilized polyester film. Both sides are treated to have better adhesion. Also known as Mylar, polyester films were introduced in the 1950 and remain one of the most popular polyester films today. We use Dupont 5025 Silver Conductor Ink for our circuits. This ink is ideal for low voltage circuitry, and on flexible substrates. Some of the products made using printed silver are RFID antennas, photovoltaic equipment, and membrane switches. You will find highly reliable membrane circuits and keypads in the military, medical and appliance industries, in addition to use in sensors. Silver ink is highly conductive and has lower resistivity and is the most popular ink for creating flex circuits. 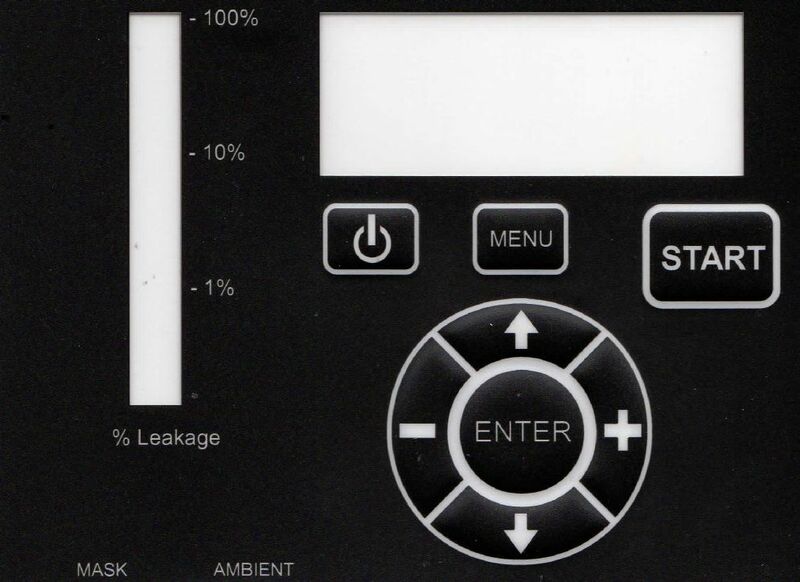 Flex membrane switches are one of the most popular human-machine interface solutions in part because of their affordability. Thin and flexible layering creates a low-profile interface while maintaining versatile with your design concepts. Membrane switches are easier to manufacture and need less material that a mechanical keyboard or other kind of interface equipment. If properly manufactured, a membrane flex keypad can resist moisture and contamination which makes them last longer and work better than mechanical switches. 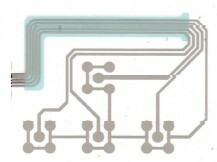 When you add in options like tactile feedback and graphic overlay options, a flexible printed circuit gives you many options for electronics in the modern world and allows companies to differentiate themselves in a competitive marketplace. Membrane switches and flexible printed circuits have grown more popular as design options can include modern graphics and branding information while making a smaller footprint on modern equipment. You can clean a membrane switch by wiping it down quickly because the surface is smooth and sealed. A mechanical switch tends to attract dirt into hard to reach places. Membrane circuits are also your most quiet option compared to other switch technologies.